They might be lying around the house from leftover spaghetti sauce. Or maybe you went through a smoothie phase and just don’t use them anymore. No matter the case, it seems like mason jars are always abundant around the home. So why throw them out when you can reuse them? 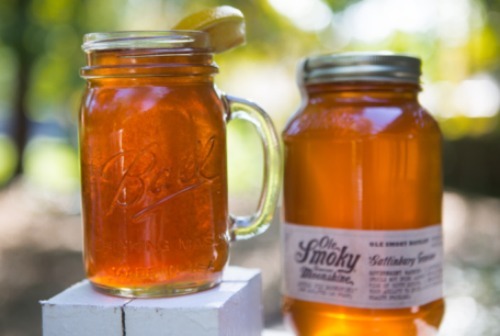 Whether with food or crafts, mason jars have many different uses. 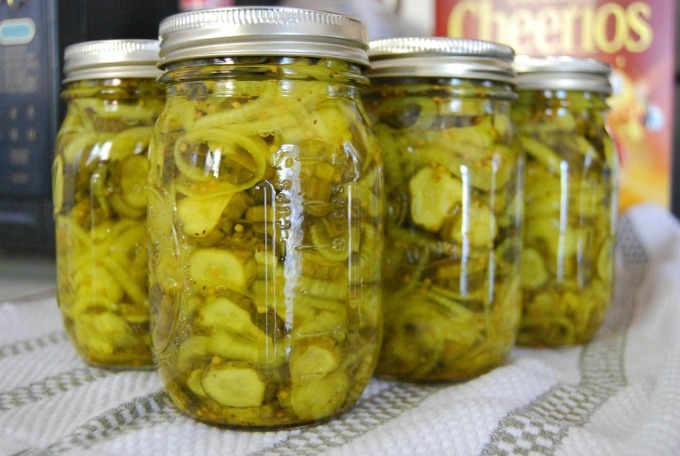 Make sure you’re getting your money’s worth and put those jars to good use! Perhaps you just need some inspiration on ways to use mason jars. Links may be commissioned. Help us support the site by shopping through them! Clean and prep the vegetables. Add the brine and seasoning. You can make your own or buy a trusted brine. Once they’ve sat for at least a week, the veggies are ready! When it comes to meal prep, mason jars make salad prep easy. Even better: the lettuce won’t be soggy by the time you’re ready to eat. Layering the dressing first, followed by the toppings, followed by the lettuce, and then anything else on top that could get soggy. This includes croutons, tortilla chips, or anything of the like. When you’re ready, dump the salad in a bowl and you’re ready to go! 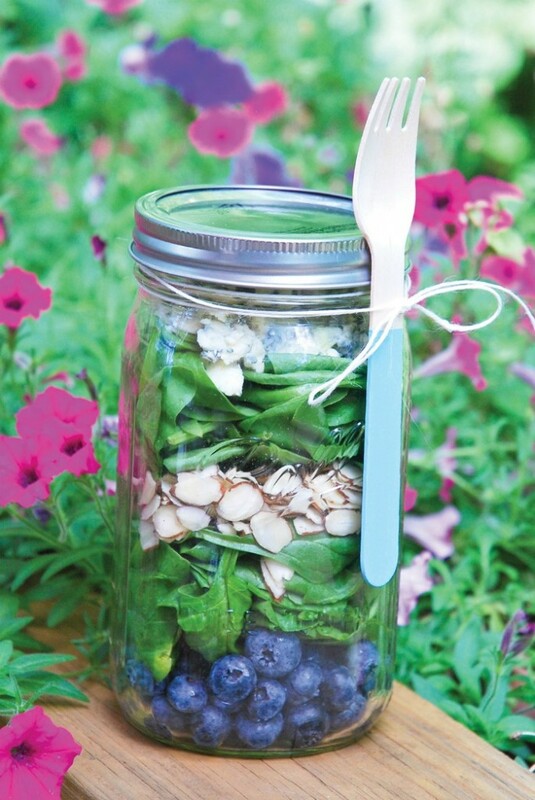 Be sure to have a fork handy though, because mason jar salads have a tendency to get a little compacted. Having a party? Reuse that glass for some delicious cocktails! Mason jars are the perfect size for alcoholic beverages, but more than that they’re easy to decorate. Throw a ribbon around the top to attach a name tag so drinks don’t get mixed up, or keep some clean and decorate them for party gifts. Guests will be so pleased with your creativity! If you’ve seen the coffee scrub recipe and have been thinking about giving it a shot, now is the time! 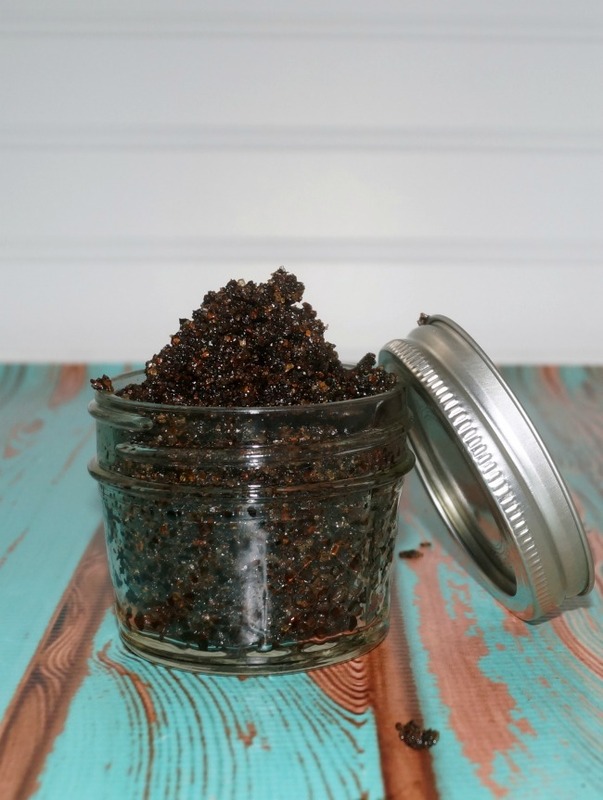 Once you have your coffee scrub completed, store it in a small mason jar for later use. It will keep the scrub fresh and ready for when you want to refresh your skin. Flowers in the home can add just the right pop of color. Lilacs in the living room, daisies in the dining room, and baby’s breath in the baby’s bedroom: it’s a lovely picture, isn’t it? 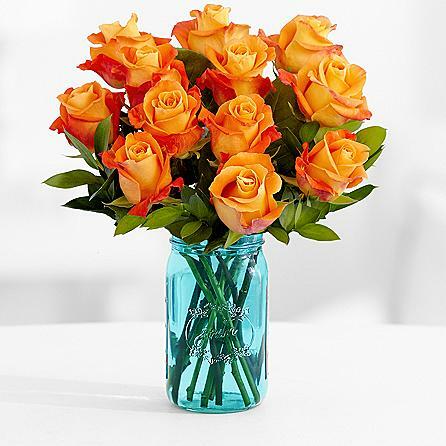 Probably one of the easiest uses for your mason jars is to order some of your favorite flowers and place them in jars around your home. You can fill them with soil and plant them from seeds or just fill the jar with water to keep your bouquet fresh and alive as long as possible. 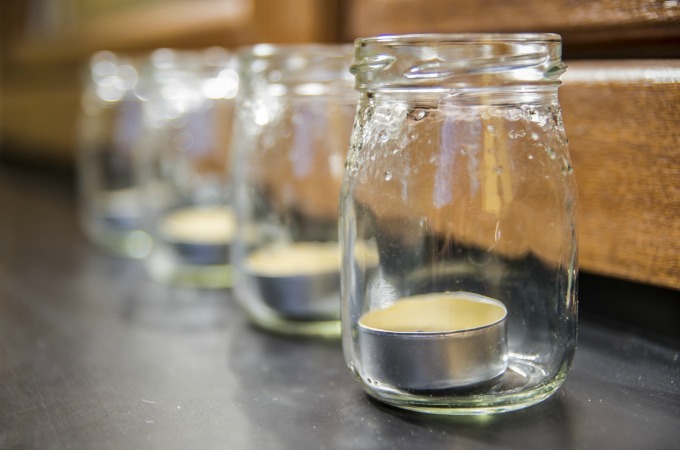 We’ve talked before about decorating candles, but what about when it comes to mason jars? Mason jars are great for conducting light, so placing little tea candles into the bottom can make a great centerpiece for any coffee or dining table. Mason jars also work as great canvases for coloring too, so a light coat of orange or red paint will help give off a soft glow and set the atmosphere for the room. If you have some of that leftover washi tape, feel free to use it here too! For more of a tea light flicker, fill the mason jar with water and float a small candle on top. Enjoy the gentle light it will bring to your home! Smaller mason jars look great when attached to any string of lights, and it’s an easy DIY project for a weekend afternoon. For a little more color, try colored lights! These string lights add a lovely dash of color and brightness to your front or backyard. It’s great for hosting parties at night! Your guests will be so impressed with the beauty of your yard and how clever you are as well. For an additional craft, decorate the outside of the mason jars with ribbons or paint. You can even make it a fun activity with the kids! Mason jars have many potential uses. We have only covered seven—think of all the endless possibilities! But at the end of the day, it’s all about what you will use them for. Whether hosting a party, giving gifts, or making your own food, mason jars have proven to be a very versatile household item. 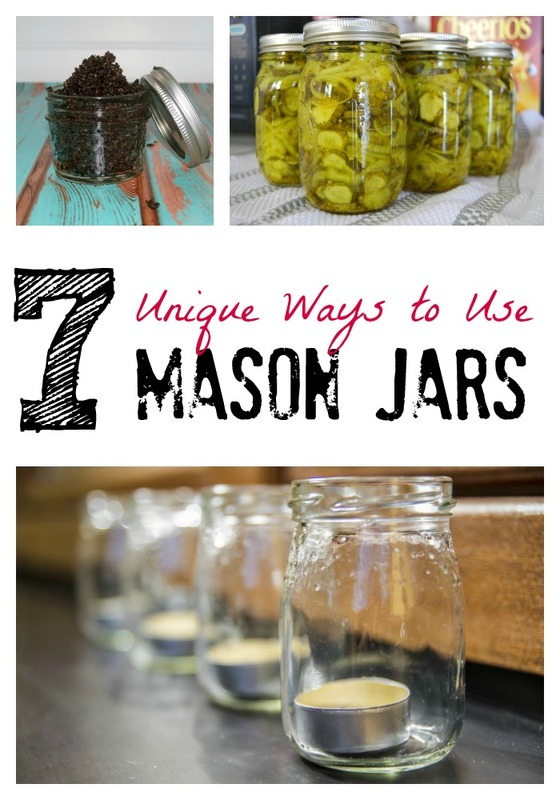 What are your favorite ways to use mason jars?